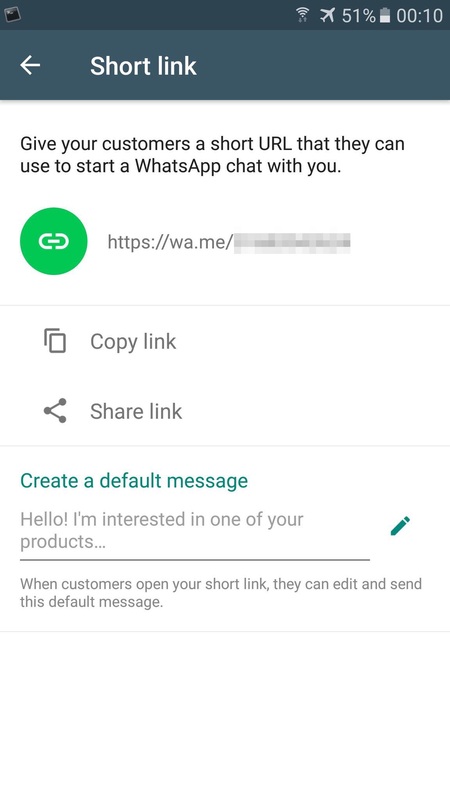 WhatsApp is rolling out the Short Link feature! After opening the official public beta program for WhatsApp Business, WhatsApp has started to test new features that are specific for business users. In particular, WhatsApp has recently enabled a new feature for all their recent updates, released on the TestFlight program. Let’s discuss about the feature now! The new Short Link feature is officially available for all users having the 2.19.21.5 beta. Precedent updates might get the feature as well, but it’s always recommended to update to the latest version available. Note that it is also available for any Android user. If you want to join the WhatsApp Business beta program (but the beta program is full), you can consider to join my Discord Server, in order to receive push notifications when slots are available. Read below to discover if the feature is already enabled for you. 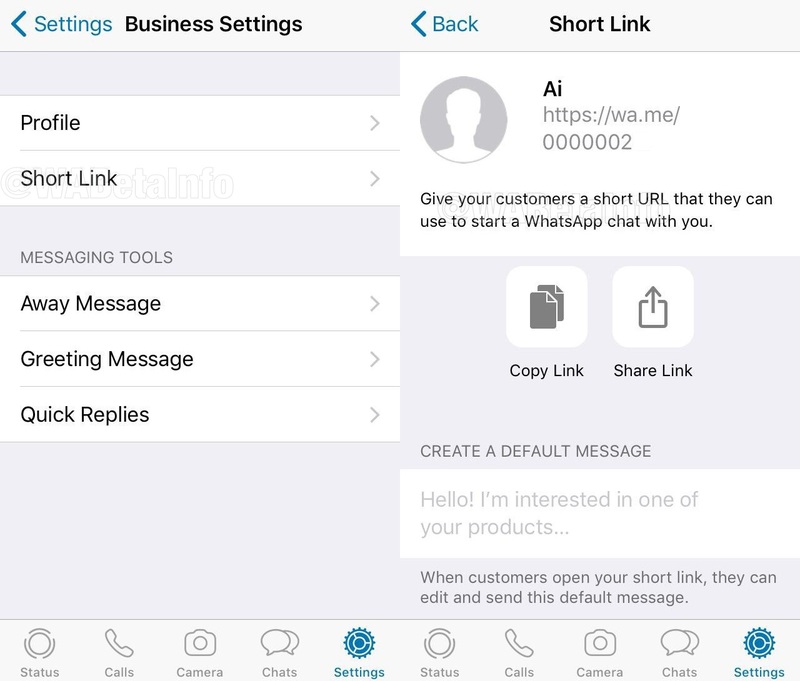 WhatsApp has finally rolled out a new feature for WhatsApp Business: Short Link! WA.ME is a service launched the last year with WhatsApp beta for Android 2.18.138 that allows to quickly open a specific chat. Using “Short Link”, the user can see its personal wa.me link in that section. The service has been updated, including a default message. Previous PostPrevious WhatsApp beta for Android 2.19.80: what’s new? Next PostNext WhatsApp beta for Android 2.19.82: what’s new?